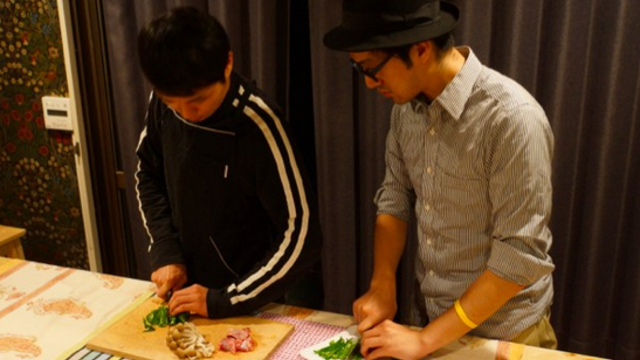 You will learn how to make “Sukiyaki” and have it for dinner at the site. 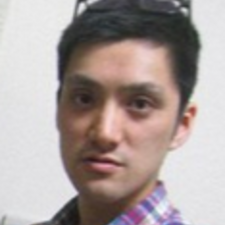 The stock Chef Yuki will be preparing that day will be made with special care, so you’ll be able to taste an unrivaled quality of “Sukiyaki”. Other than beef, “Sukiyaki” has other healthy ingredients in it that are common in Japan - such as long green onions, Chinese cabbage, “shirataki” (whitish strings of konnyaku), and fried tofu. 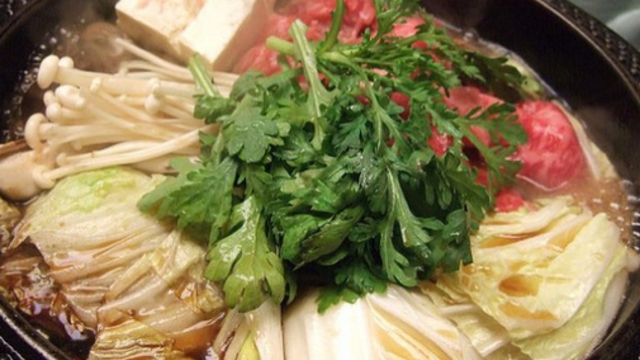 We recommend you use this opportunity to eat your fill of “Sukiyaki” and master how to make it. Receive special offers, VIP invites and exclusive updates for Shinjuku.